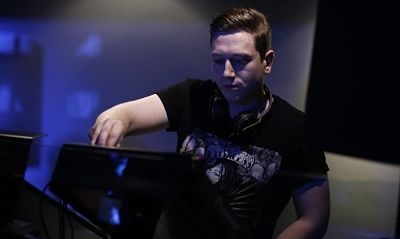 Scott has over 3 years’ experience DJing on the London club scene, his style combines bouncy tech house with a cutting edge underground sound. This makes him ideal for club bookings, bar bookings, private parties, corporate events, fashion shows and any other function requiring a stylish yet funky sound. He is guaranteed to make your party goers dance! 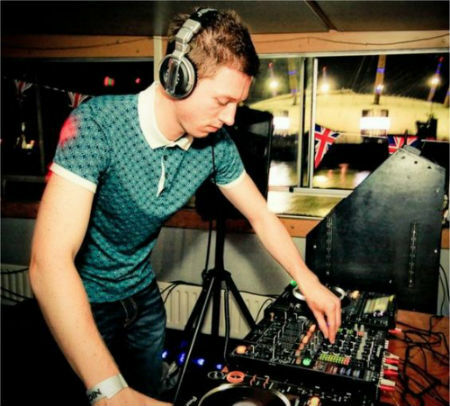 Scott has experience opening shows, playing at private parties and also playing in the main room of a clubs to hundreds of people. Last summer, he headlined two sold out London boat parties. 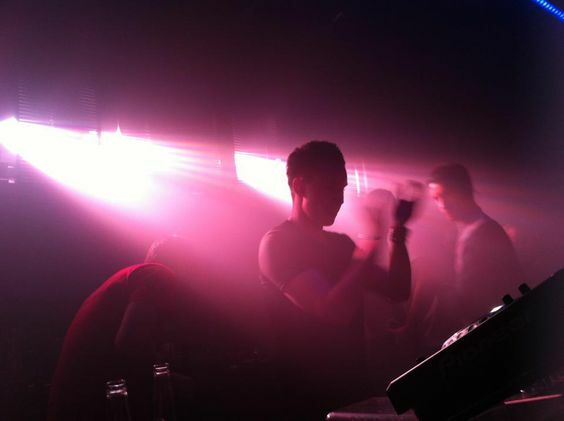 He has played in such clubs as Ministry of Sound, Pacha, Gigalum, Lightbox and The White House. He has been on the same bill as D.Ramirez, Thomas Gold, Hardwell, Third Party, Tim Mason and Michael Woods to name a few. He also hosts a weekly radio show that broadcasts in Kent. 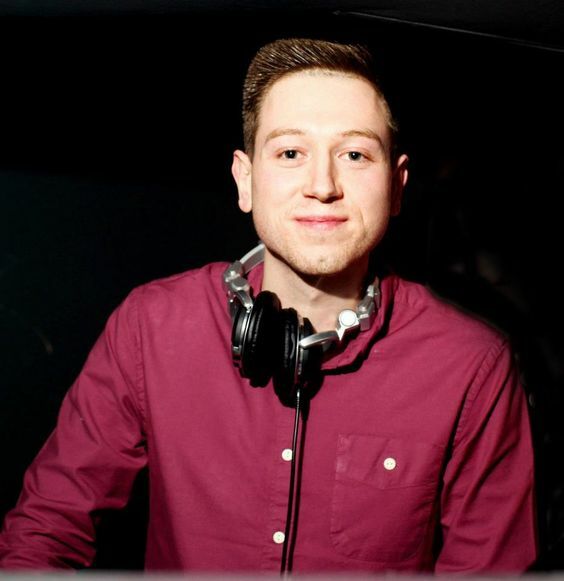 Scott has also just started producing, so the future for this up and coming young DJ looks bright. Scott has all his own equipment and can be brought to the venue if necessary. If the venue is providing the equipment the following would be preferred: 2 x Pioneer CDJ 1000MKIII (or above), (Pioneer CDJ 900 or above preferred), Pioneer DJM800 Mixer (or above), PA Speakers. Scott plays a minimum set of 2 hours but can play for up to 4 hours.